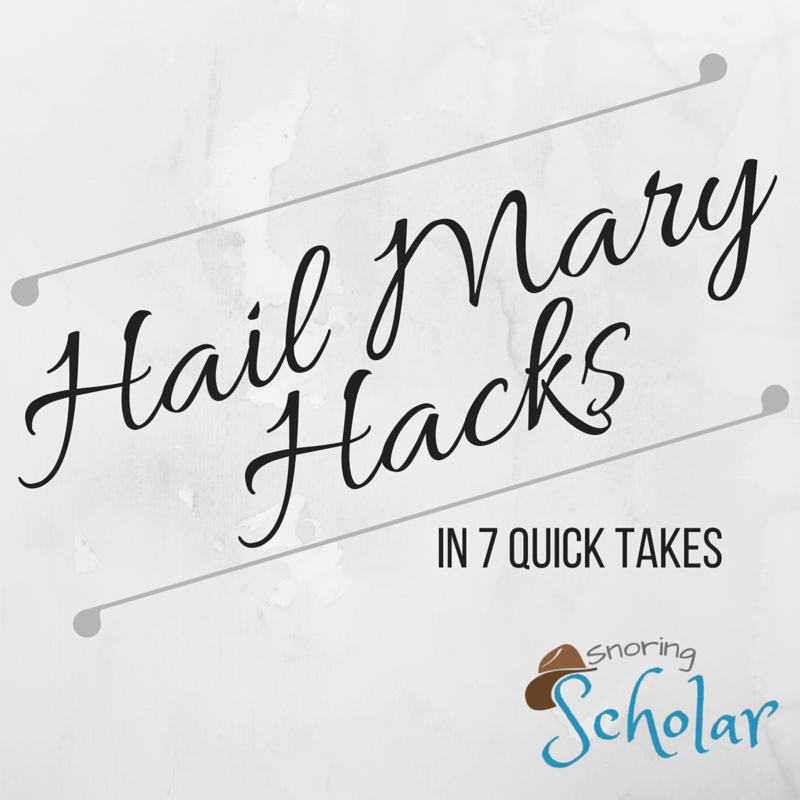 Here are seven of my favorite Hail Mary hacks…tips for praying the Hail Mary in different ways, from different perspectives, and with different approaches, so that you don’t get stale in your approach. 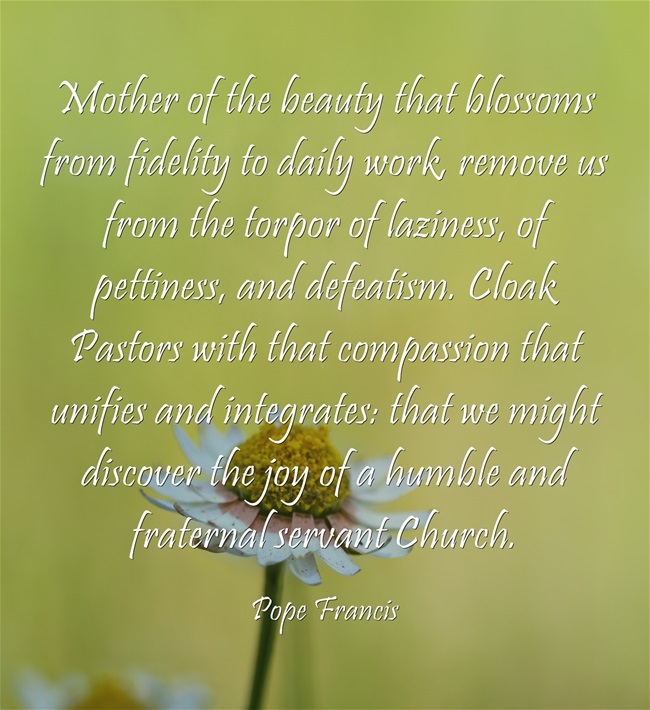 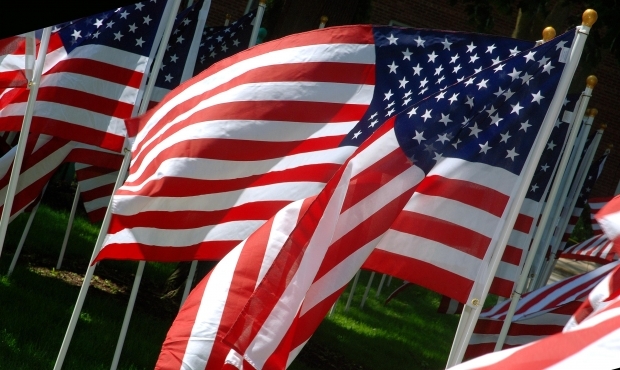 Can you pause for prayer for us? 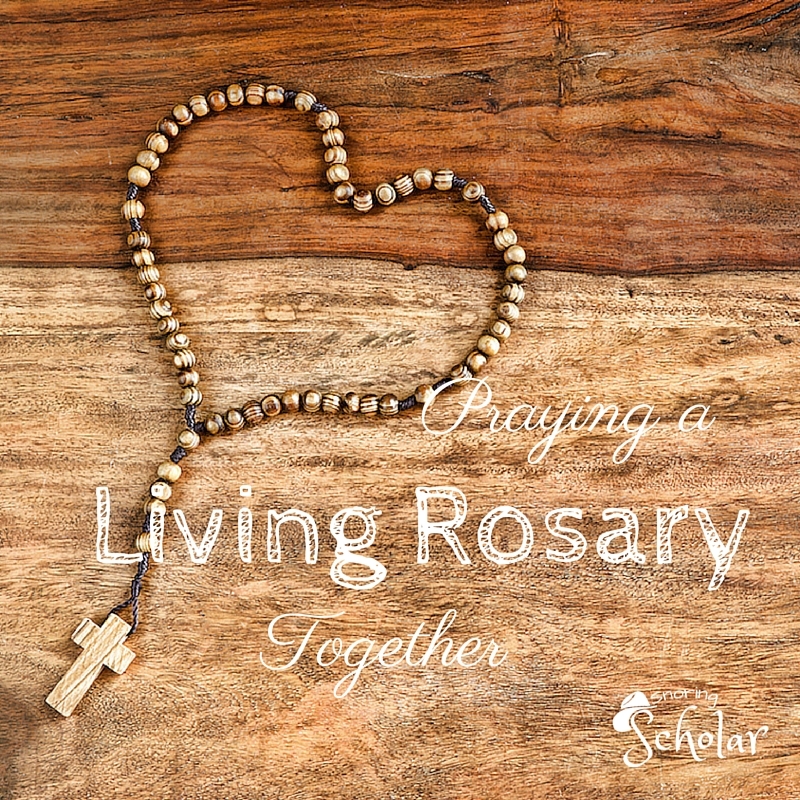 A Decade of the Rachel Rosary: "The Glorious Mystery of the Resurrection"